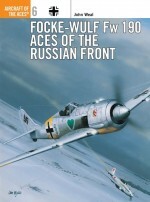 This book traces the combat history of the Luftwaffe fighter units deployed to Russia during World War 2. Major aircraft types are all covered, and their missions detailed. 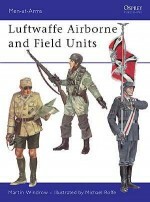 Aircraft markings and aircrew uniforms are shown in full colour illustrations. 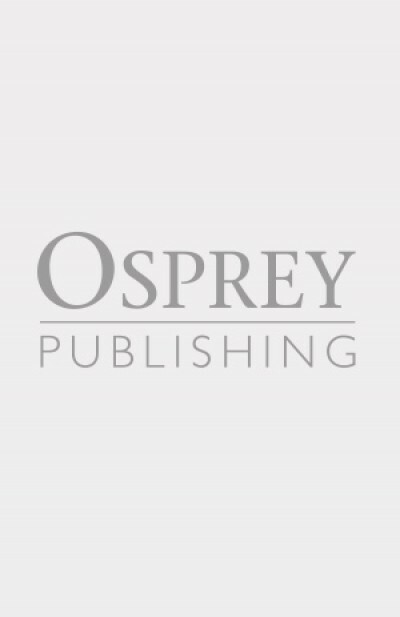 A well known author of authoritative aviation books, and a specialist on aces and tactics.Terry Hadler has illustrated a number of Osprey titles over the years, and has a special interest in armoured vehicles. Michael Roffe is a talented illustrator of military subjects who has worked for Osprey for many years. 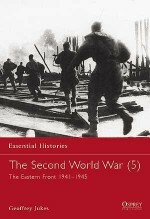 Gerry Embleton has been a leading historical illustrator since the early 1970s. Gerry specialises in the medieval period, but has a keen interest in the 18th, 19th and 20th centuries.  An illustrator, and author, of a number of Osprey titles, he now lives in Switzerland.